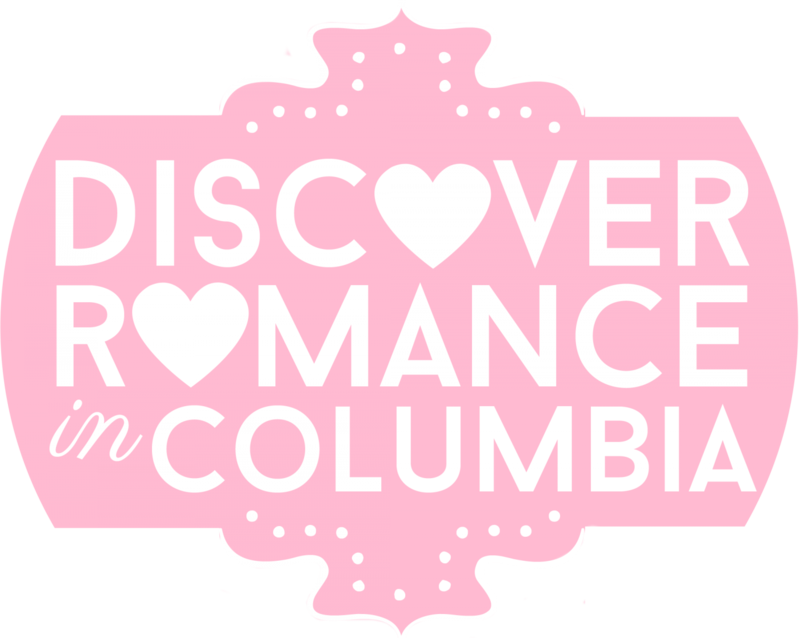 saluda shoals park – Discover Romance in Columbia! Fresh ideas for fun, interesting, exciting and unique ways to spend time together! Men’s and women’s Cruiser bicycles are available for rent at Saluda Shoals Park from 9:30 a.m.- 4:00 p.m. everyday. Take a nice day in August (chance of rain is down to 30% come Wednesday!) and head to this gorgeous park along the eastern side of the Saluda River. Paved trails lead alongside the river as well as into other scenic areas of the park. Benches to rest and enjoy the peacefulness of this really lovely park. Bicycle rentals include all necessary equipment. Spacious and bright private bathrooms. Bose Wave Radios in all rooms. High speed wireless internet throughout. Fully vented gas log fireplaces. Rates from $169 per night. Visit their website here. Start your weekend off enjoying a Breakfast Date at The Market Restaurant, located in a building near the entrance to the Market off US Hwy. 321. Everything on their menu is made from scratch in-house, daily. Take a look at their breakfast menu here. After your meal, drive back to the open sheds of the SC Farmers Market and admire the truckloads of fresh produce and pick out fruits and veggies that you can use for tonight’s meal! You’ll love talking to the local farmers, learning about different types of produce and how to select the best. This special dinner at Ruth’s Chris Steak House will provide guests with a fun opportunity to explore the versatility of champagnes, from the world class champagne house of Veuve Clicquot! Learn the history of Madame Clicquot, the Grande Dame of bubbly, and enjoy a perfectly paired champagne tasting experience alongside a five course culinary journey. Dishes include a variety of exceptional dishes, like Fried Oyster Po’Boy, Sea Bass & Shrimp Stew, Tenderloin Tartar, Petite Filet with Herbed Truffle Crust, and Lemon Curd Napoleon. Make your reservation now and celebrate the best of Veuve Clicquot. More here.